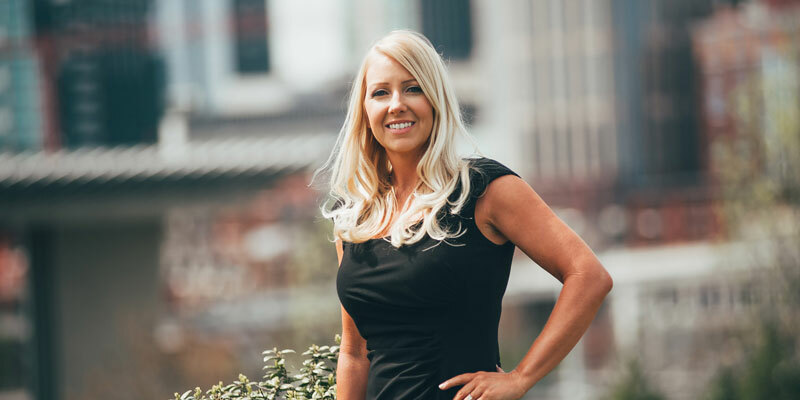 With over a decade of experience in the construction industry, Carrie continues to sharpen her skills in construction and accounting management. While accounting has consumed her tenure at Superior Development, Carrie’s construction past included project management, human resource management, and client relations. Carrie is a mother to four beautiful children and enjoys spending her time off with the entire family. As the glue to the Superior Development internal staffing, Carrie’s vibrant and upbeat personality is sure to brighten the day of any and everyone around her. If you are interested in building a custom home or would like more info on our available quick delivery or move-in ready homes in Nashville please click below to request more information. If you have a warranty issue or need to contact us with a customer service request please click below.